Listening to the whispering in his own heart, Tasmanian historian Henry Reynolds was led into the lives of remarkable and largely forgotten white humanitarians who followed their consciences and challenged the prevailing attitudes to Indigenous people across Australia. 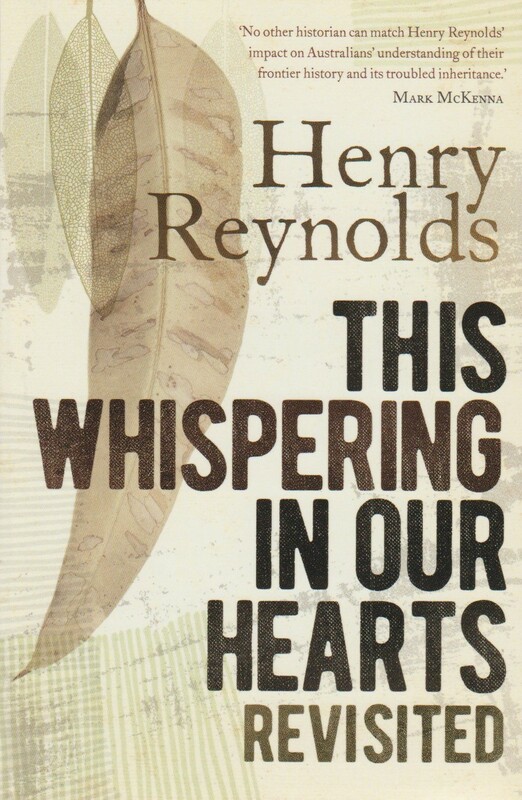 Henry Reynold's now-classic book The Whispering in Our Hearts constructed an alternative history of Australia through the eyes of those who felt disquiet and disgust at the brutality of dispossession. These men and women fought for justice for Indigenous people even when doing so left them isolated and criticised by their fellow whites. The unease of these humanitarians about the morality of white settlement has not dissipated and their legacy informs current debates about reconciliation between black and white Australia. Revisiting this history in this new edition, Reynolds brings fresh perspectives to issues Australians grapple with still. Those who argue for justice, reparation, recognition and a treaty will find themselves in solidarity with those who went before. But this powerful book shows how much remains to be done to settle the whispering in our hearts.